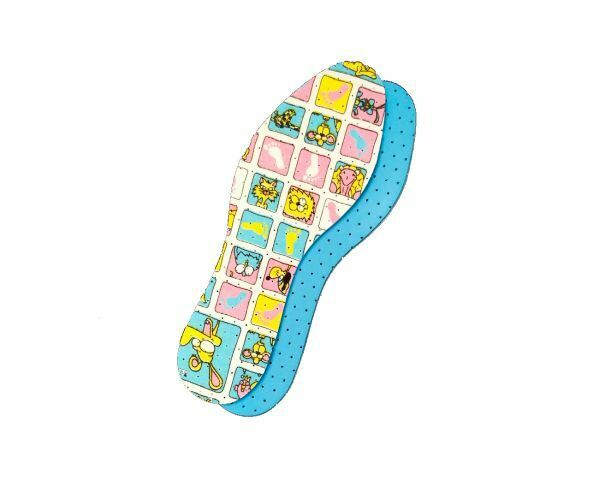 The insoles Kingu are made with antibacterial to take care of children feel health. This insole Kingu is a high quality insole, antiseptic and hygienic. Strawberry scented.